succeed with goal-oriented digital marketing. Interested in taking a look at some of our hard work, learning about more about our partner’s and seeing how we’ve delivered insane results? We’d love to share! View our marketing case studies to see how we’ve developed solutions to partner challenges and returned awesome results. Looking for something in particular? Contact us. 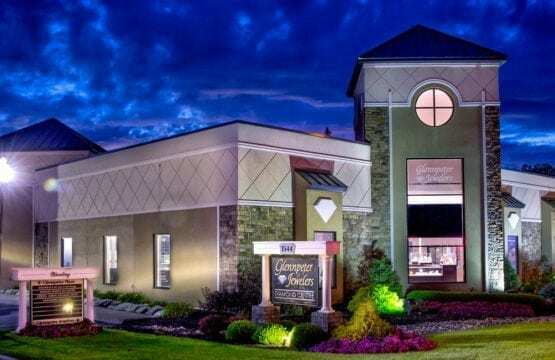 Albany Glennpeter Jewelers was looking to increase social media engagement and following in order to become competitive within the Capital Region market. Secondary, they requested to develop content that increased social media advertising engagement while reducing ad spend. 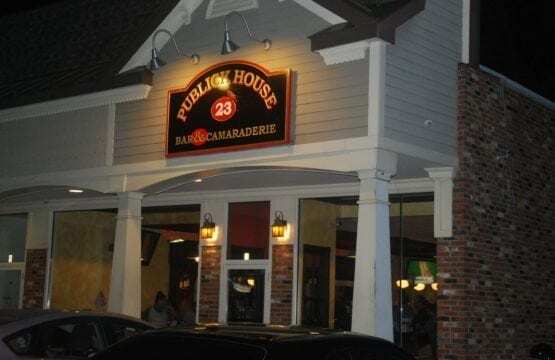 Our content campaign for Publick House began on October 10, 2017 and concluded on January 31, 2018. The results from that time period, compared to the 10 months prior, reflect a tremendous increase in content delivery, as well as, modest increase in Facebook impressions, following and engagement.